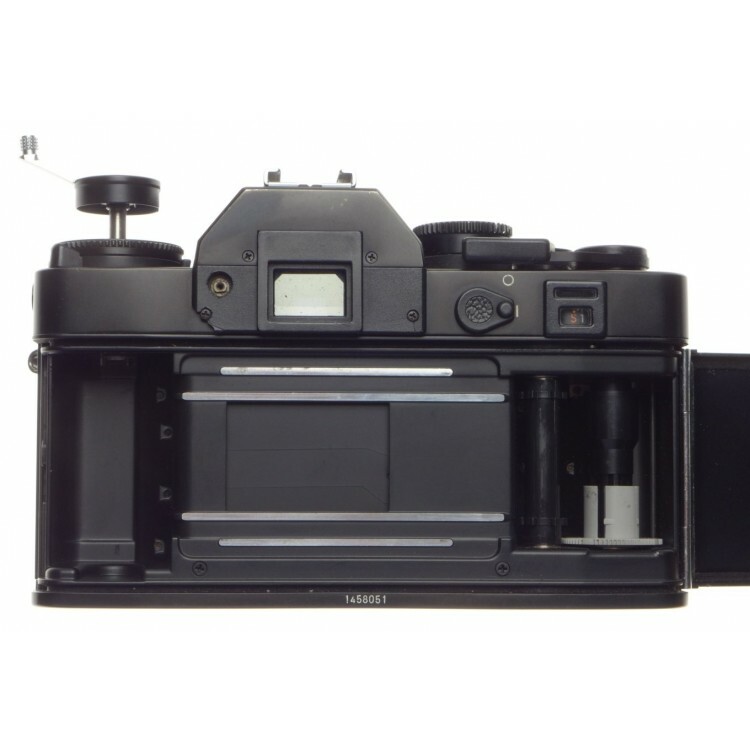 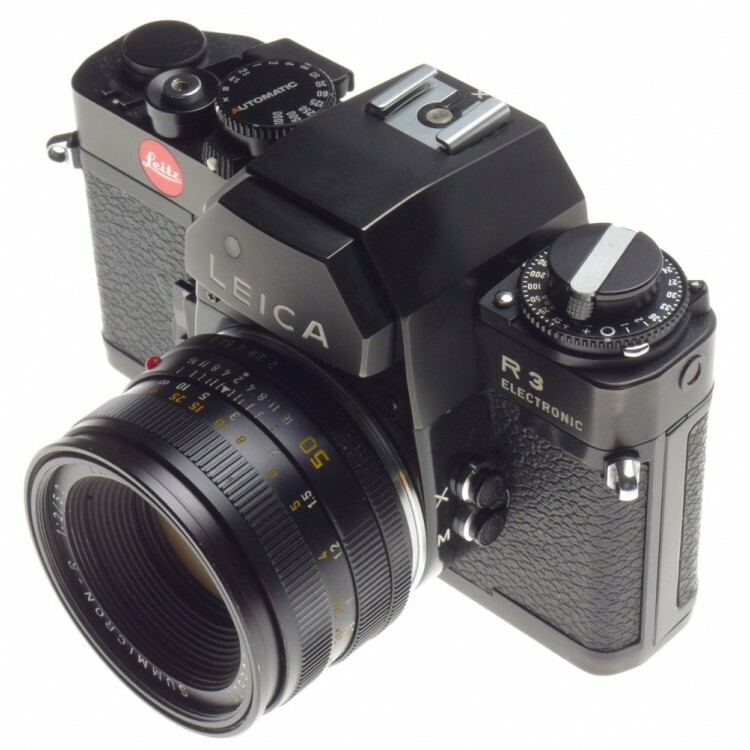 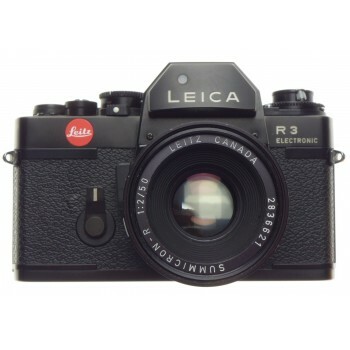 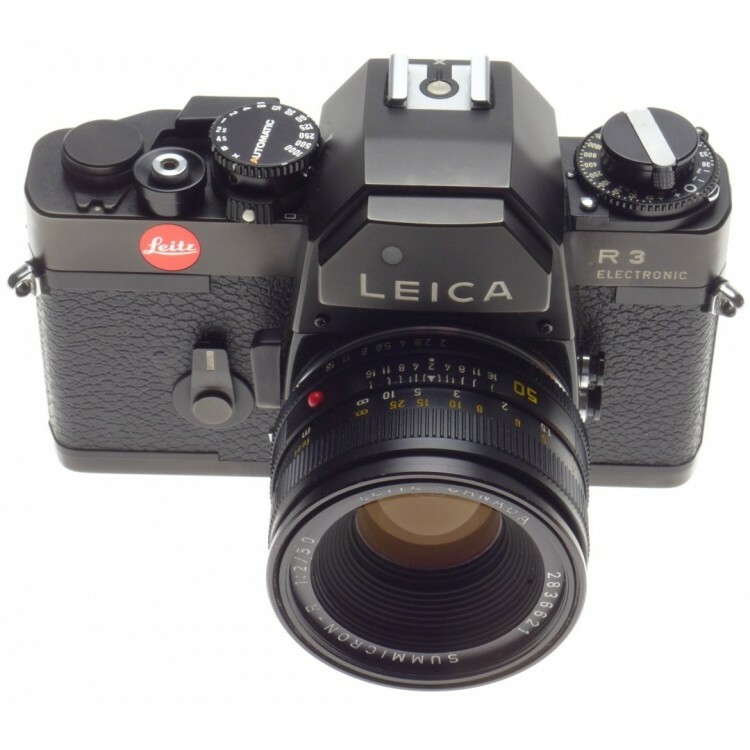 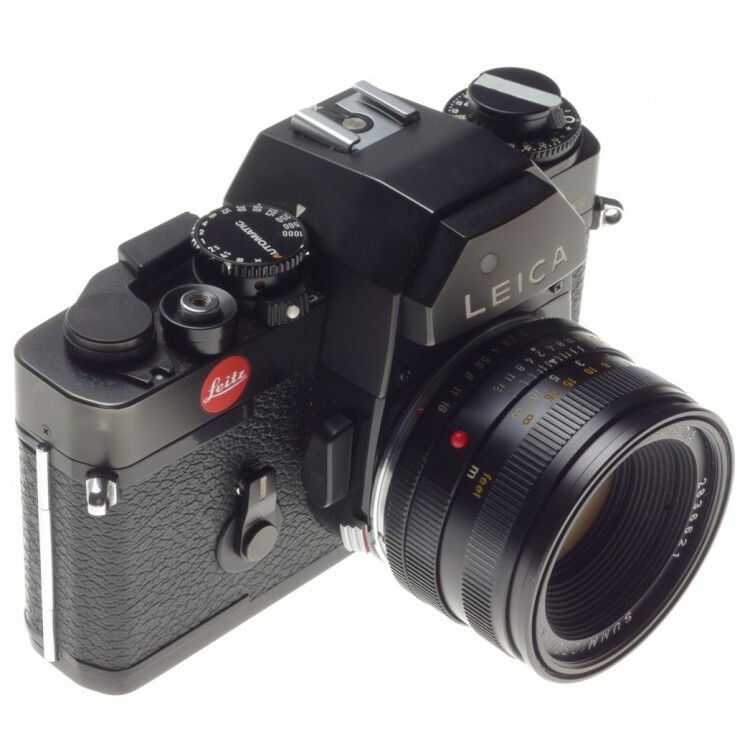 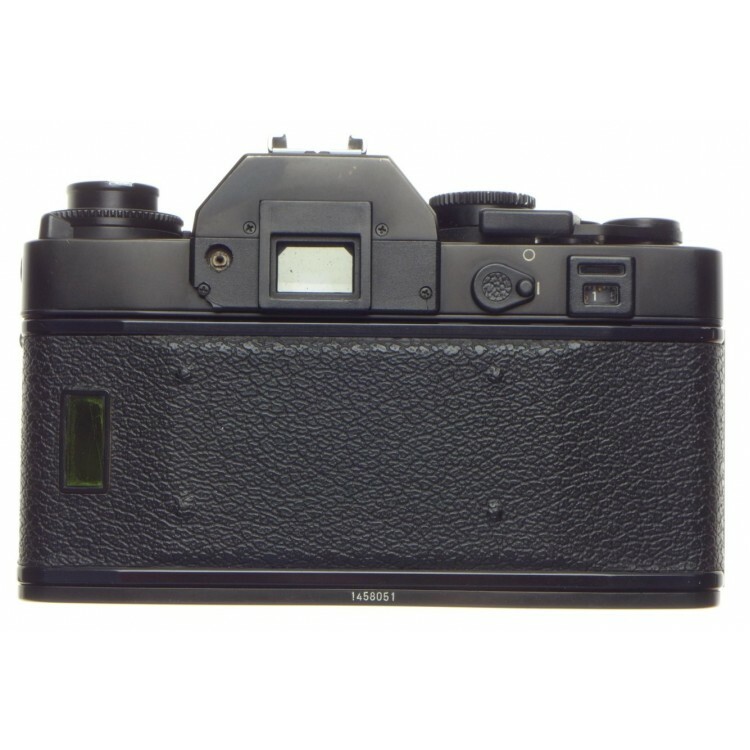 This Leica R3 is in very good working order. 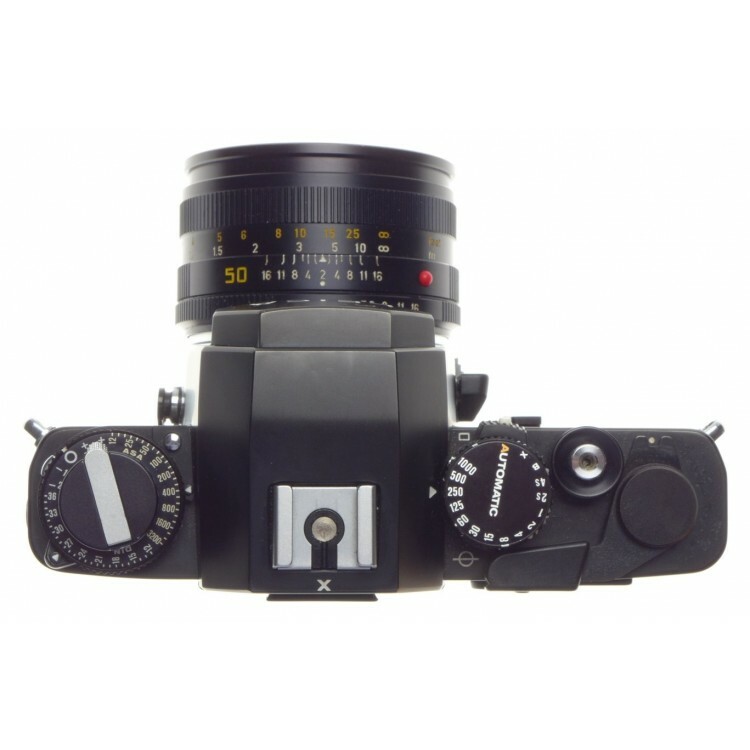 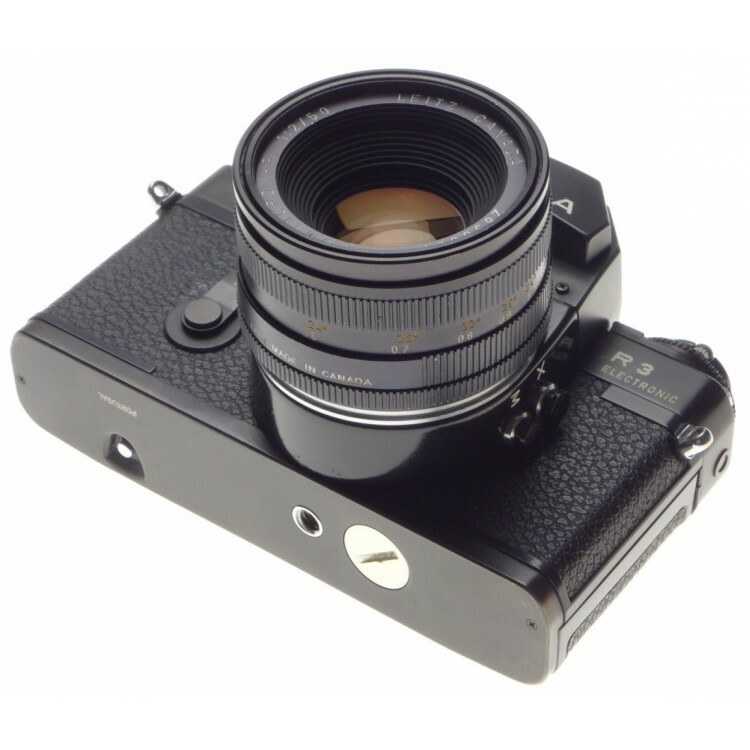 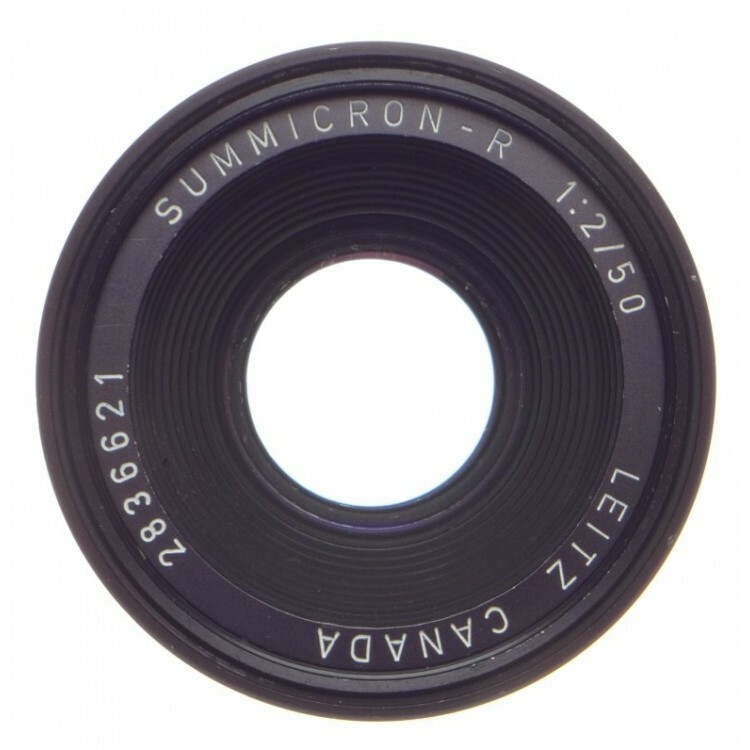 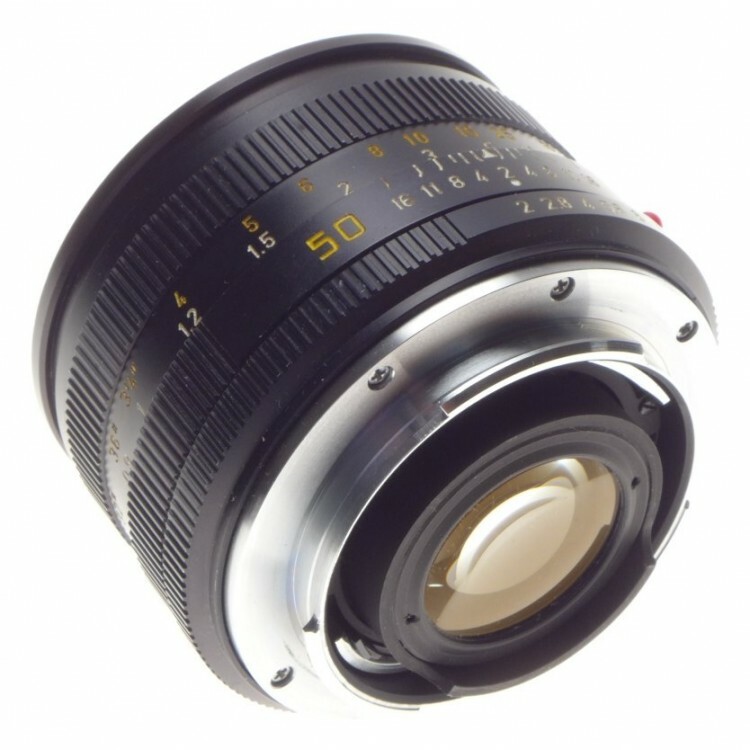 The lens is a clean SUMMICRON-R 1:2/50mm. 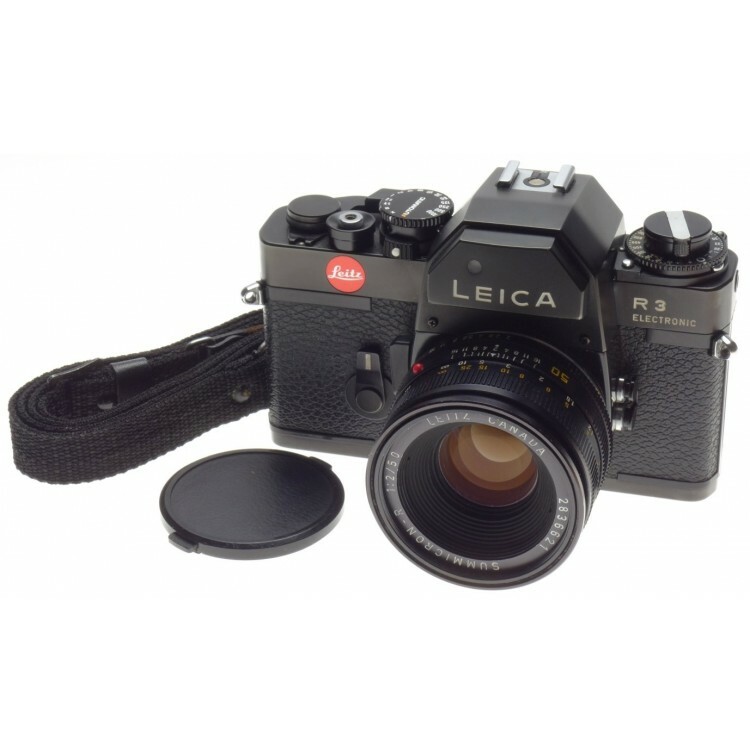 Supplied with front lens cap and neck strap.